Huawei founder Ren Zhengfei proved a master strategist in building his company into the global leader in telecommunications equipment. Now, in the wake of two US criminal indictments, he faces the unfamiliar task of working out the best legal strategy for allegations that could threaten his company’s very existence. Huawei’s first impulse, clearly, has been to fight. The company denied any wrongdoing and said it expects to be found innocent in court. Yet Ren and his legal team have to consider opening negotiations with the US justice department to find out how to get the company out of peril. However, there’s no easy solution. Huawei and its chief financial officer are charged with bank fraud over the telecoms provider’s business in Iran, while company affiliates are accused of stealing trade secrets from a US wireless operator. At a minimum, Huawei would have to pay a fine, probably in the hundreds of millions of dollars, and promise never to steal intellectual property again, upon penalty of severe sanctions. Ren’s own daughter, Meng Wanzhou, the CFO, faces a lengthy prison term if she’s convicted of misleading banks about the company’s activities in Iran. Even an agreement by the company to plead guilty wouldn’t get Huawei everything it wants. The Trump administration appears dead set against letting the company ever sell its networking equipment to US telecoms companies because of espionage concerns, and it will push allies like Australia and Germany to also ban Huawei. A plea deal won’t reverse that stance, but it may salvage something much more important. Huawei needs to be able to keep buying components from American suppliers, particularly semiconductors and optical gear, so that it can sell equipment to customers in Asia, Africa and beyond. 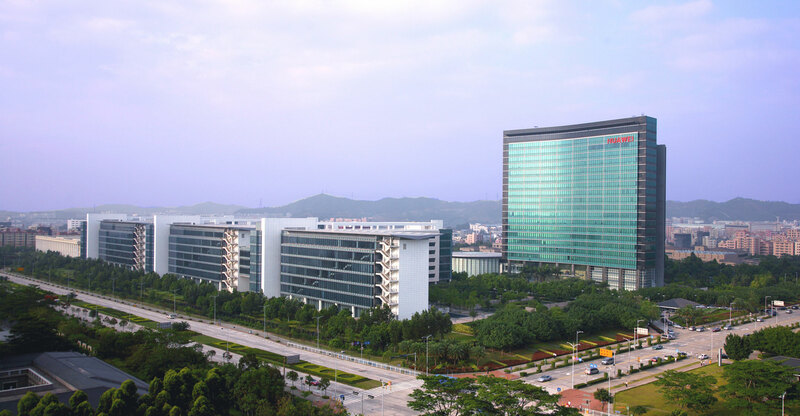 Reaching an agreement with the justice department on the two cases would likely preserve those supplier relationships, which are essential to Huawei’s success in winning contracts for 5G wireless networks around the world. How much Huawei would have to pay to end the criminal cases remains to be seen, but legal experts said working out a deal is better than risking trials and later facing fines, forfeitures and penalties imposed by two courts. A deal isn’t only the safest route but also the most expeditious because a fight to extradite Meng from Canada could drag on for years. Those proceedings could turn into a PR crisis for Huawei if damning allegations about the company’s top executives are aired in open court. The pending charges also make a target of other Huawei executives implicated in the alleged schemes — but not identified in court papers — who could be arrested if they travel from China to countries that have extradition treaties with the US, according to Peter Henning, a former federal prosecutor who teaches at Wayne State University’s law school in Detroit. “Huawei does a lot of business in Europe but now the message for them is to be careful where their executives go,” Henning said. The specific charges Huawei faces for violating sanctions on exports to Iran means the US treasury department could put it on a list that bars all US firms from doing business with Huawei and subjects any global bank or company that works with Huawei to possible sanctions, according to Joseph Gustavus, a corporate lawyer with Miller Canfield in Troy, Michigan. 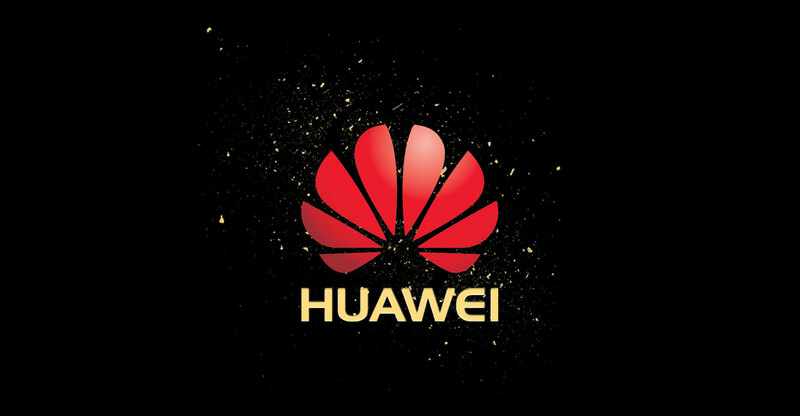 If Huawei is put on the so-called Specially Designated Nationals list, its business partners will be in a tricky situation, said Joe Campbell, director of global investigations and compliance with Navigant Consulting in Washington. To avoid the blacklisting, Huawei will need to reach an agreement with treasury in addition to a plea deal with the justice department, and it will have to reprimand the specific employees involved and report to a court-appointed compliance monitor in addition to whatever fines it’s forced to pay, Gustavus said. If Huawei decides to fight the charges and demand a trial, it would be taking a risk that several of the world’s largest financial companies chose to avoid when faced with similar prosecutions, including BNP Paribas, which pleaded guilty in 2014 and paid an $8.9-billion fine for processing financial transactions for countries under US economic sanctions, including Iran, Sudan and Cuba. While companies investigated by US law enforcement typically reach a deal with authorities before an indictment — in many cases deferring prosecution contingent on good behaviour — that doesn’t mean Huawei can’t still work out a settlement, said Harry Sandick, a former federal prosecutor now in private practice. Separate from the sanctions-related charges filed in Brooklyn, Huawei was charged in Seattle with scheming to steal trade secrets from American partner T-Mobile US. While the stakes may not be as high — the maximum fine would be $5-million or three times the value of the stolen secrets — the case is moving faster to trial, with arraignment set for 28 February. In a civil case, a jury sided with T-Mobile in 2017, saying the company should get $4.8-million in damages for breach of contract. The parties later agreed to drop the case after settlement talks. The US may be looking for more than just a fine in the criminal case. 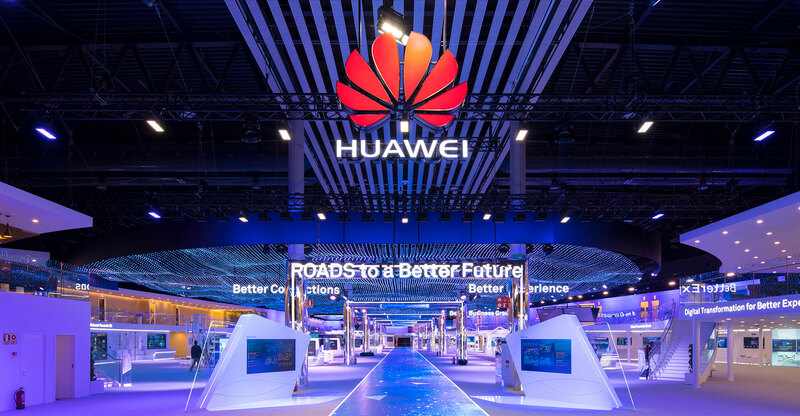 Huawei has been on the US radar screen for a long time over suspicions of misappropriated intellectual property, according to Alan Sykes, a professor at Stanford Law School. Any deal to drop the case would probably involve court-supervised probation, with the threat of harsh sanctions if Huawei engages in wrongdoing. China’s foreign ministry reacted aggressively to the indictments, accusing the US of manipulation and calling on the Trump administration to stop its “unreasonable crackdown” on Chinese companies. The justice department declined to comment beyond the indictments. Henning, the former prosecutor, said China will probably have a say in whatever fate its largest tech company negotiates with the US.